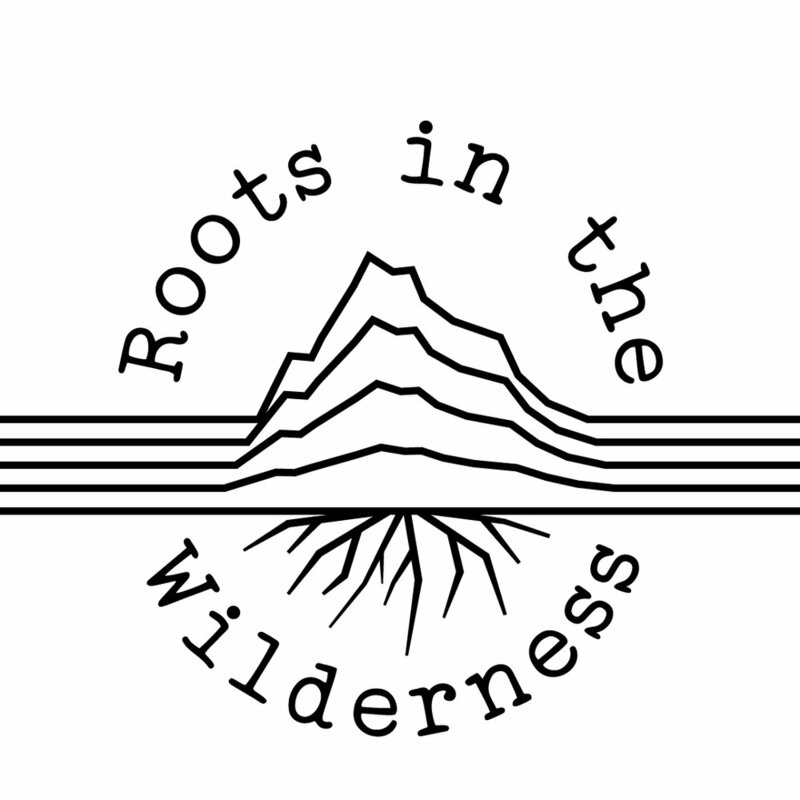 Soul Seed Journeys in collaboration with Roots in the Wilderness present Hiking Yoga Camp. Nestled in the Foothills of the Rocky Mountains, Hiking Yoga Camp brings you back to the basics: being active in nature, rustic log cabins and songs by the campfire. Join us for an enchanting weekend of hiking, yoga, wellness and balance for the mind, body and spirit.